For many of us, budgets are scary. Monitoring every dollar spent, planning for the future, realizing how much that daily coffee adds up…it feels overwhelming. But there’s no exclusive, official way to do it. Your budget is as unique as you are. 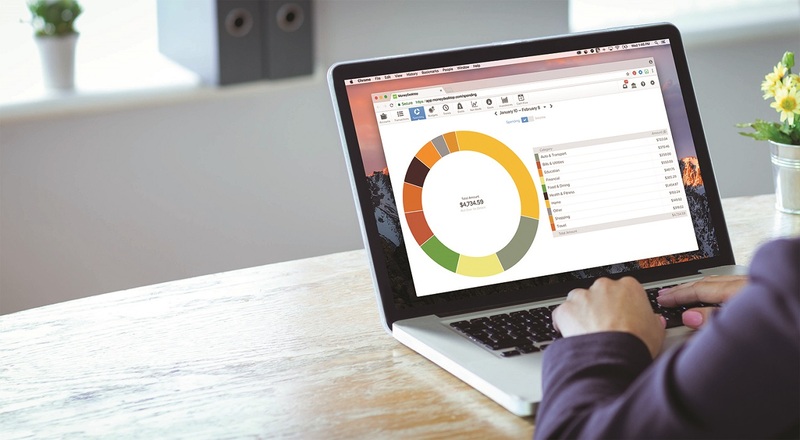 It’s a way to track, organize, and understand how your money moves. Thanks to guidance from Heritage Bank, budgeting is easier than ever. But, say advisors, pay attention. “If you buy a pack of gum in the checkout lane every time you go to the grocery store, and you go to the grocery store twice a week, that seemingly inconsequential purchase is costing you about $8 a month (or almost $100 a year),” they warn. “No matter how inexpensive these impulse buys are, they will add up eventually.” By noticing this little habit, which may have slipped below your radar for years, you can opt to buy a multipack of gum at Costco and save nearly $75. 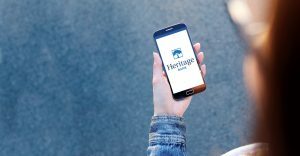 Consider using an online tool like Heritage’s Money Management. This allows you to track spending, budgets, trends, cash flow, goals, and net worth. You’re even able to set up alerts that sound when you exceed your budget, have a large expense or deposit, or a payment is due. If you haven’t already, Heritage Bank can also help with savings. 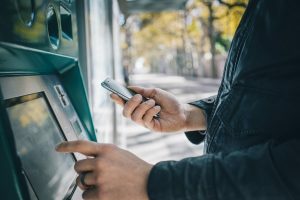 “A savings account is a great option if you want to earn interest while still being able to withdraw money in case of an emergency,” says Wheeler. Author William Feather once bemoaned that “A budget tells us what we can’t afford, but it doesn’t keep us from buying it.” But with a helping hand from people who do this for a living, it’s not as hard as you may think. Find a Heritage Bank branch near you and make an appointment to learn how to manage your money, your way. Follow them on Facebook, Twitter, or Instagram for events, ideas, and helpful tips.